power is moving away from the old elite in our industry - the editors, the chief executives and, let's face it, the proprietors. This was hugely prescient from a man steeped in traditional newspaper publishing. His lecture set the tone for what was to play out over the coming years, maybe even more then he could have imagined. What is interesting about his speech is that clearly he was seeing the writing on the wall, but like many of his generation they were like hieroglyphics, and he was struggling to understand what it meant. That is not to say that Murdoch was one to underestimate the power of digital. Under his stewardship, all facets of his media empire have taken advantage of digital technologies to increase efficiencies and offer more innovative services. BSkyB, his UK based satellite television service, has always been a pioneer in terms of technical innovation bringing interactive digital television to its UK audience, making it a "best of breed" example. Sky also acknowledged the limitations of the satellite platform and now provides access to its content over broadband and mobile phone. Murdoch has also taken enormous risks in experimenting with the new medium. His lecture alludes to his then purchase of MySpace, one of the first social networks, and clearly shows he anticipated the importance of social media. Unfortunately, NewsCorp wasn't the right corporate fit for a social media network. It would seem that the latter success of Facebook and Twitter was largely rooted in the innovative 'geek culture' and maintaining that through founders like Mark Zuckerberg and Jack Dorsey was critical. Likewise, Murdoch saw and understood the impact of Tablets and launched The Daily – a tabloid newspaper exclusively available as an iPad application. But both MySpace and The Daily were misjudgments of the consumer. Ironically, moving the The Times behind a "paywall" was perhaps, in revenue terms, his most successful reaction to the digital transition. So how can a media mogul of Murdoch's stature understand the trends but get it so wrong? Again, it is a familiar story as with other sectors struggling with the Digital Transformation. Digital is not an iteration of the medium that went before. It's an entirely new medium with new rules. Trying to exert control over it is a pointless exercise, like picking up mercury with a fork. This is a difficult concept for traditional newspaper publishers who have managed to exert such control over their medium for so long. 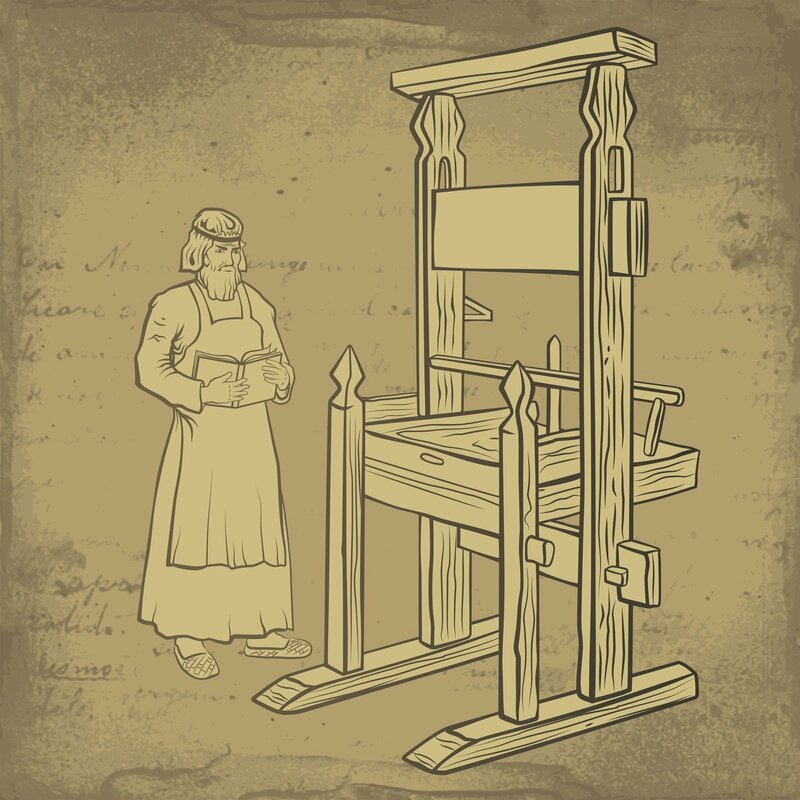 Even going back to the invention of the Printing Press by Johannes Gutenberg, the initial promise of that particular new medium was the democratising of knowledge away from the church and powerful rulers. However, new power brokers that emerged like the Worshipful Company of Stationers and Newspaper Makers quickly superseded this. By the 20th century, Newspaper proprietors, thanks to cheaper printing techniques and increased literacy, reached unparalleled levels of power. 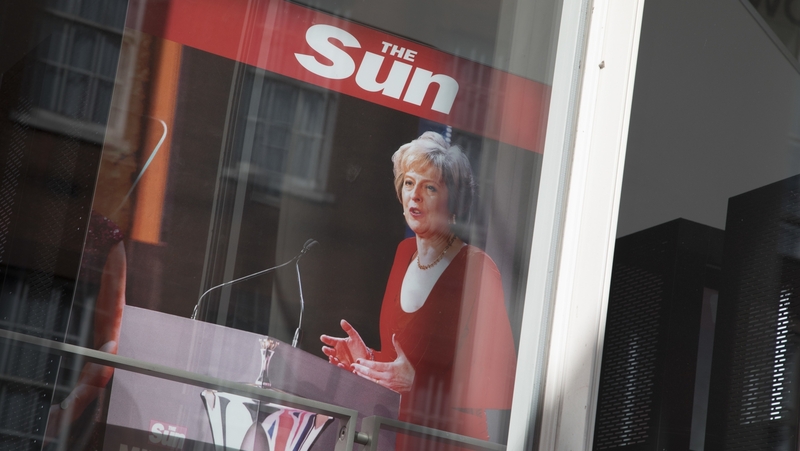 Murdoch's "Kingmaker" reputation was perhaps cemented by the notorious front page of The Sun during the 1992 elections which was credited for bringing the Tories back to power. Publishing, in many ways, was closely tied to industrialization. The educational system in the Western world was a product of the Industrial revolution. The factories required skilled workers who could read, write and understand arithmetic. At the factory floor level, this gave them the capability to work the machines and thus was born the Working Class. The next tier at the administrative level, became the professional classes of clerks, administrators, lawyers and accountants which soon made up the Middle Classes. The school system that built up around these urban industrial complexes is pretty much extant today. Comprised of rote learning across a variety of subjects, each geared towards providing an effective cog in the industrial machine. The socializing impact of two world wars provided for more social and civic responsibility elements to be entertained. But in terms of education's real mission, it is today as it was then, geared for preparing citizens for the industrial workplace.This education system had the knock on benefit of providing an educated and literate population that became a boon for publishing. Newspaper, Magazine and Book publishers filled an insatiable appetite for knowledge of the outside world that was suddenly opened up by education. 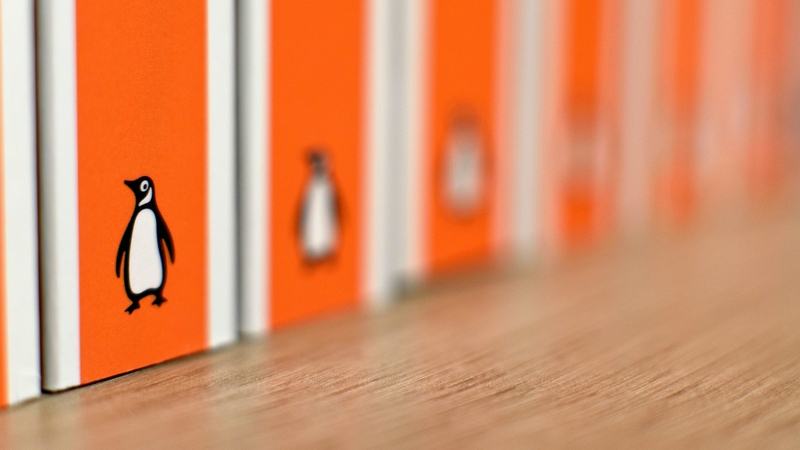 Cheap, quality paperback books brought literature into the mainstream and were the brainchild of Sir Allen Lane of Penguin Books. Anecdotally Lane recounted how it was his experience of the poor quality of reading material on offer at Exeter train station that inspired him to create cheap, well designed quality books for the mass market. Magazines opened up an undreamt of world of consumerism – mainly pedaled by the booming US economy, Post-World War II. Tabloid Newspapers catered for the man on the street and the Broadsheets looked after the more sophisticated, urbane professional. Everything and everyone had its place. And the Publishing industry flourished within these safely controlled boundaries. Educational publishing catered to the needs of the school and university system. Newspapers and magazines, married to the demographic demands of their advertisers, provided content for their respective audiences. Book publishing also catered for a wide audience from high-brow to pulp fiction. But all the while the Publishers were careful gatekeepers – whether consciously or not – as to what was published. For authors, journalists and educational writers, the publisher was the de facto gateway to their audience. They were the arbiters of taste. They had final editorial say. But with digital that was all about to change. Self-publishing in the analogue days was better known as Vanity Publishing. And while there were instances of breakthroughs (such as William Butler Yeats' Poetry published by his own Cuala Press), the ability to reach a wide audience without the distribution network or marketing might of an established publisher was nigh on impossible. Published works were also curtailed by market size and language barriers. English-language originated novels have dominated the global market in the 20th century, largely due to the sheer size of the English-language market and the marketing budget it brought with it. The same was the case for music where royalty payments to English language artists in the United States and UK far out-weigh those to other languages. In fact, this cultural dominance across media is a particular phenomenon of the analogue age that the Internet is now challenging. This is why the Internet has come as something of a seismic shock for Newspaper publishers. It undermined the sense of control that they had taken for granted. For Newspaper proprietors, they initially thought the logic of their traditional business model could be easily translated online. What they printed on paper, they could publish online at little extra cost and the advertisers would follow. There was no need to charge for access to the content because the cost of print and distribution was non-existent. What could go wrong? Journalists could continue to do what they always did. Online was just another medium, like television or radio, where customers could get their news content and advertisers could engage with them. And sure everyone loved the tactile feel of a newspaper. That wouldn't go away. But how wrong they were. Firstly, the newspaper was a self-contained, physical object. When purchased, the objective was to read the paper in its entirety. Generally, this was a passive activity – done on the train, over a coffee or relaxing on a Sunday afternoon. The customer engaged in a format that is clearly laid out and expressly finite. They may choose to read certain supplements or sections. They have little choice but to engage with the advertisements as they are an integral part of the format. 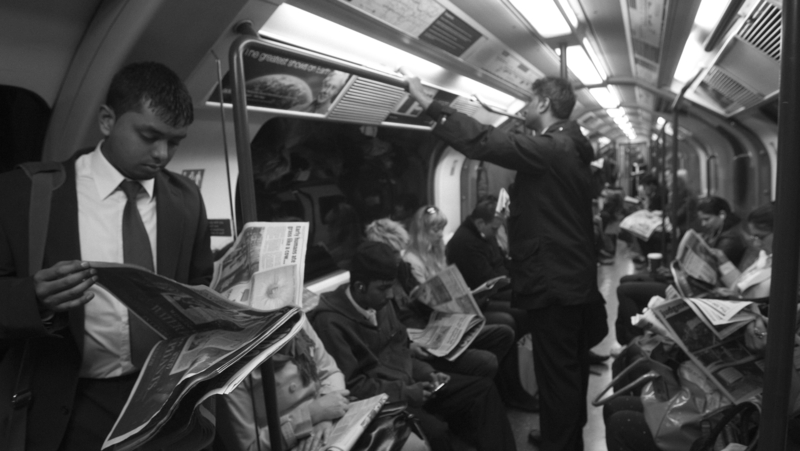 A newspaper as a website – enabled by the Internet – is a very different experience. Thanks to search engines, news sites became less destination sites and more part of a tapestry of news content that users were looking for. Social media has managed to propel that through link sharing. Much as the Music album was dismantled into its component parts of individual tracks, so the Internet – and the spiders of the dominant search engines – dismantled newspapers into pages of standalone news articles. Worse still for Newspaper proprietors, the advertising "real estate" of a website was nowhere near comparable in terms of revenue to that of the physical paper equivalent. Again, it was a case of analogue dollars becoming digital dimes. On the face of it, this would seem puzzling. Surely, the "targeted" advertising of the web, where adverts could dynamically change depending on the content of the news article, would come at a premium for advertisers? The unexpected challenge for online newspaper proprietors was that the Search Engines, and then social media platforms, were providing immediate access to news stories at the users behest across an ever-expanding range of news websites and even blogs. The Connected Customer was now becoming a curator of news choosing what they wanted to read from a range of news sources. This has provided advertisers with an almost infinite inventory and opportunity with which to target customers. "Programmatic advertising" i.e. software from the Digital Ad Networks that allows you purchase and bid on digital advertising in realtime, has ensured a race to the bottom in terms of the value of online advertising. Since the Digital Ad Networks like Doubleclick are dealing in global scale, they get a little piece of the ever-expanding action. The publisher, on the other hand, at the end of the chain gets the raw deal at the mercy of the algorithm. But although there is a continuing decline of newspaper subscriptions globally, things aren't necessarily completely bleak for the news industry. Leading brands like the New York Times and The Washington Post have seen what is known as "The Trump Bump" in terms of their online subscriptions. It would seem that the American Presidents continuing assault on what he terms as "the Fake Media" has had a galvansing effect for readers towards trusted online news brands. Discerning readers have reaslied that online news through their social news feeds is untrustworthy and have decided to subscribe to broadsheet brands to ensure that they are getting trusted news. Is this replacing the declining print revenues? Not yet, but it has the capacity to do so. It also allows newspaper businesses to re-frame their relationship with their readership. For Newspapers brands to succesfully transition online is a careful balancing act of ensuring they are digital first, that they leverage the trust of the brand to build new loyal readerships online and that they reimagine the commercial relationship they have with their customers for the digital environment. With Jeff Bezos, arguably the most successful digital entrepreneur in the world , at the helm of The Washington Post, their journey is the one to watch.